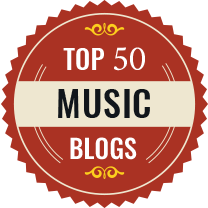 The composer Russell Hepplewhite has popped up on this blog quite a few times, he was responsible for the music for English Touring Opera's Laika the Spacedog [see my review], Borka the Goose with no feathers [see my review], Shackleton's Cat [see my review] and Silver Electra [see my review] and The Price for W11 Opera [see my review]. Now the Salisbury Playhouse is premiering his musical Moonfleet with book and lyrics by Gareth Machin, artistic director of the theatre, on 19 April 2018. 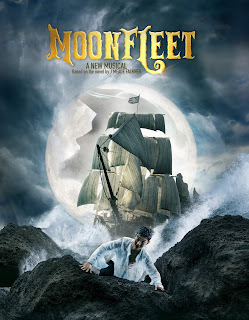 Moonfleet runs at Salisbury Playhouse from Thursday 19 April to Saturday 5 May. 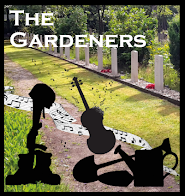 The production is supported by Salisbury Playhouse’s Commissioning Circle. Full details from the Salisbury Playhouse website.